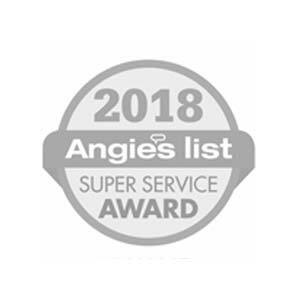 Having a commercial-grade safe in your business doesn’t just protect your cash and checks, it also shows your staff and customers that you take your employee’s safety seriously. 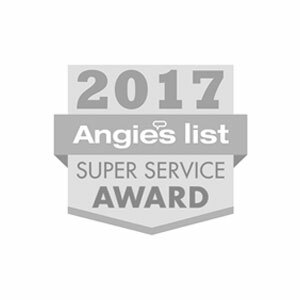 In a world where your options are to pay once to have a good commercial safe installed or pay over and over again for lost, stolen, or miscounted deposits, it makes serious sense in the long run to get a serious safe for your business now. 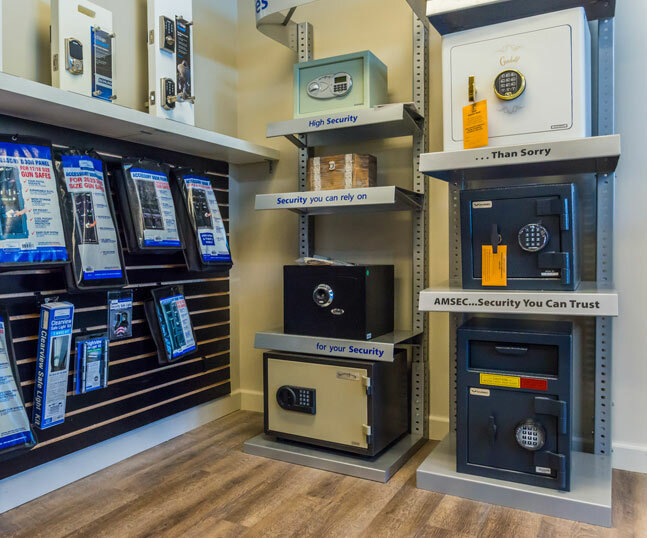 “A” Locksmith’s safes for businesses and retail stores can be equipped with electronic auditing and cash-counting technology for the ultimate in security and accuracy. 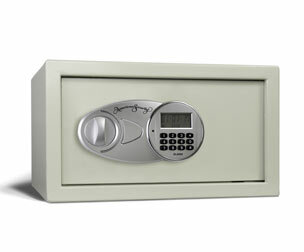 We offer basic cash deposit-only hopper safes that will help you restrict the flow of loose cash in your business as well as under counter safes, pharmaceutical safes, electronic hotel safes, and smart safes for electronic cash counting and management. 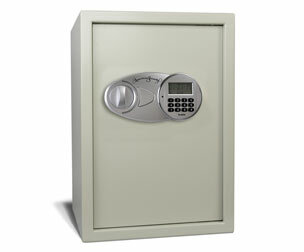 Our most popular commercial safe, this hopper style safe comes in a variety of sizes with several lock options. Chose from a mailbox-style slot or a rotary drop deposit. 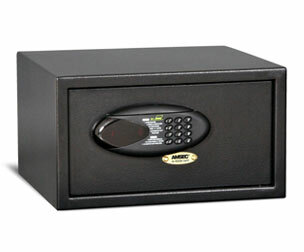 Keep your cash and deposits safe behind the ½” thick solid steel plate door and UL Listed combination or electronic lock. The safe anchors to the floor with 4 anchor bolts. How can I keep cash safe? 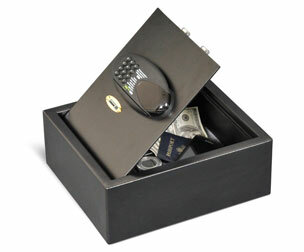 Having systems to protect cash in your business can reduce the risk of loss as well as protect your employees. 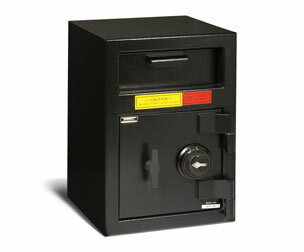 Simply deposit any cash received into the rotary hopper and your cash will be secured in the locking compartment below. Protected by dual anti-fish baffles, your cash can go in, but can’t get out without your unique combination. For large-scale cash handling needs and ultimate convenience, “A” Locksmith can provide electronic cash handling safes with audit trails and cash-counting technology. With their easy operation and lightweight construction, our Hotel lockboxes are a great option for your guests to secure a few items with a standard hotel room configuration where the customer sets a new combination each time the lock is used. 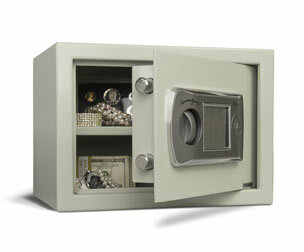 Guests can secure laptop computers, cameras, jewelry and other valuables in the most user-friendly safe made. 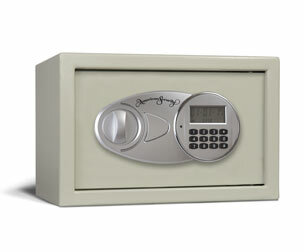 Convenient for home use, our Guest Safes are very similar to a hotel safe, but the combination does not need reset between each use. Heavy 14-gauge solid steel construction and a pry-resistant recessed door with internal hinges behind an electronic keypad lock keep your items protected. Bolt to a shelf, the floor, or a wall for added protection.